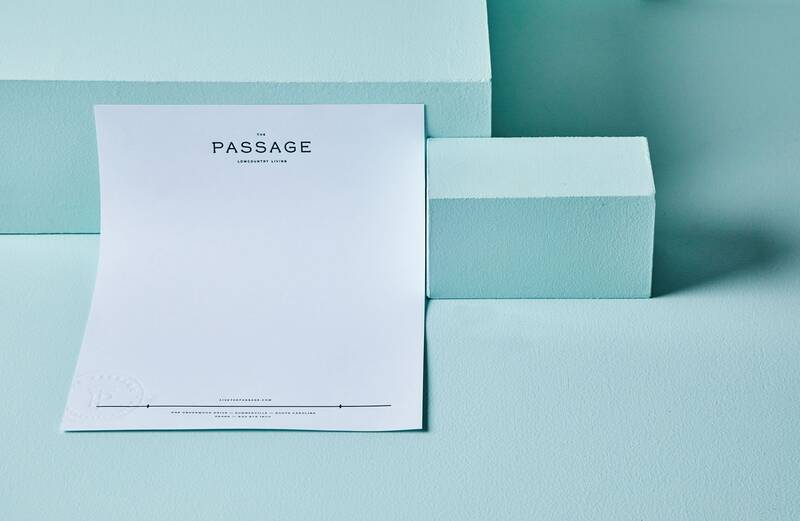 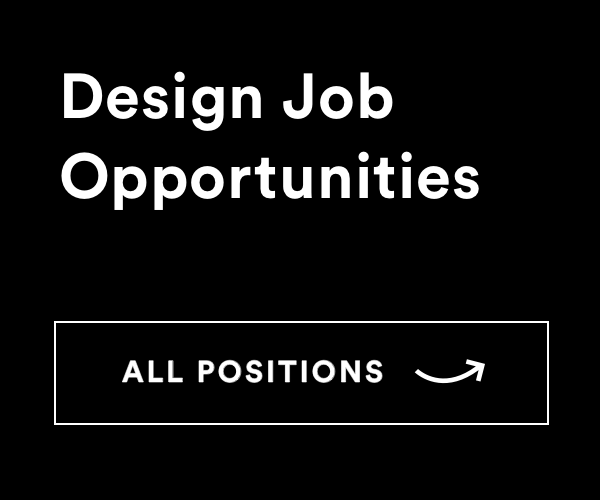 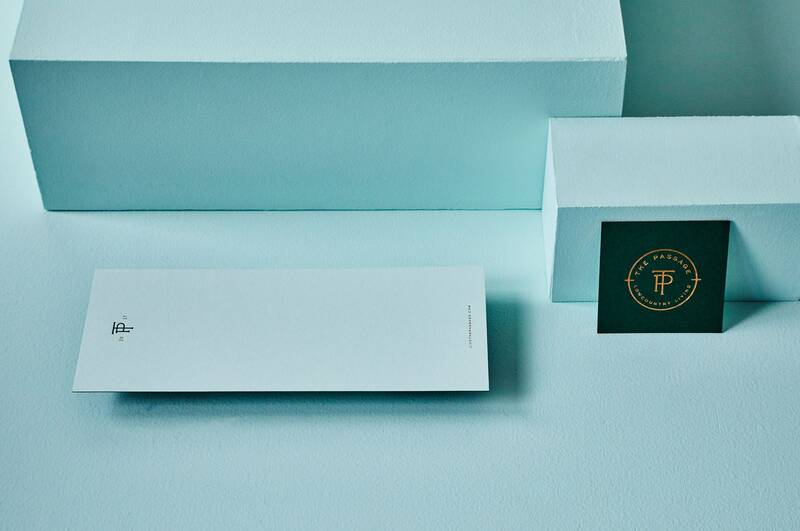 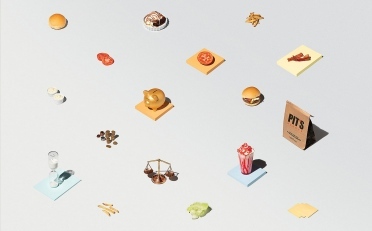 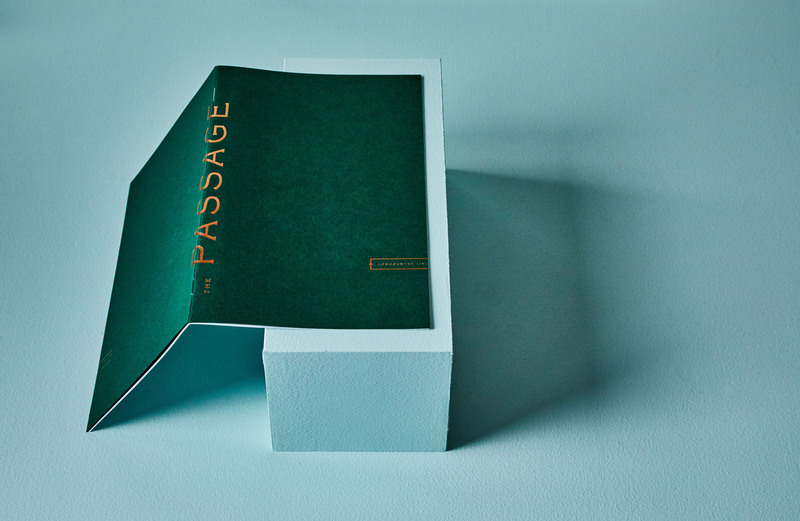 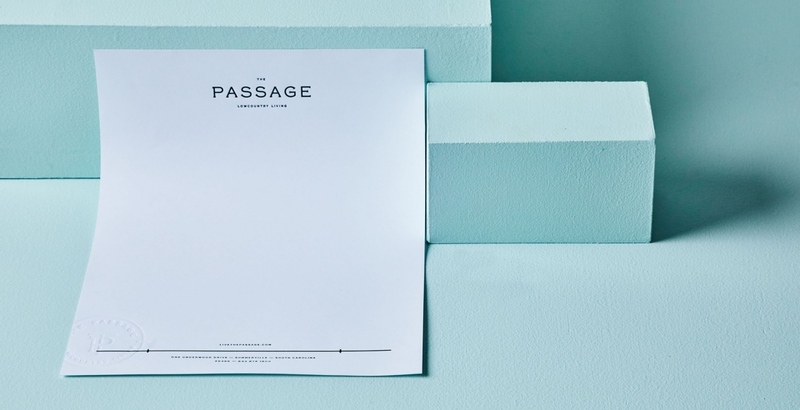 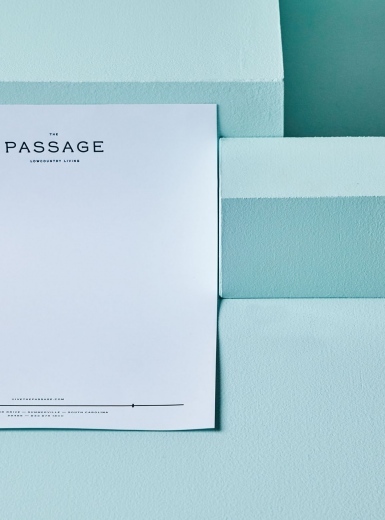 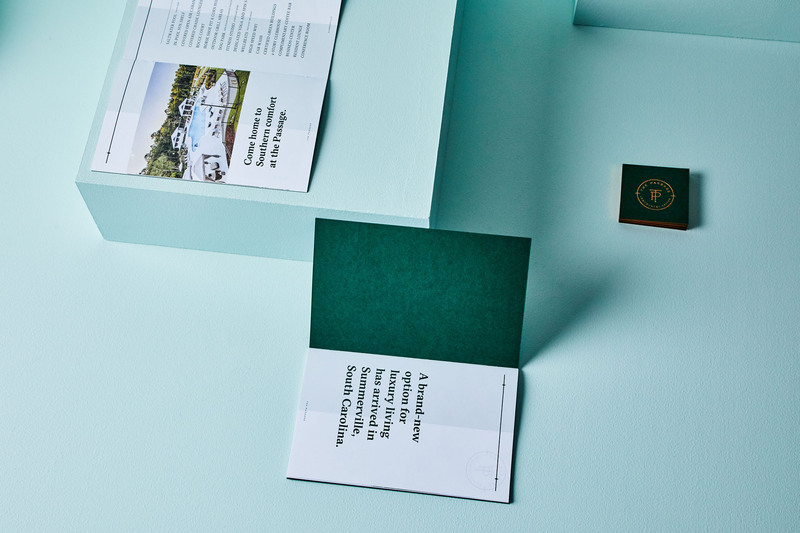 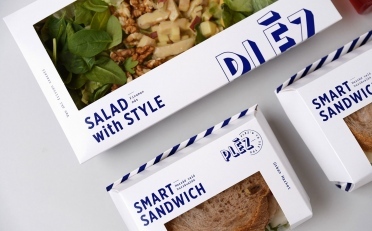 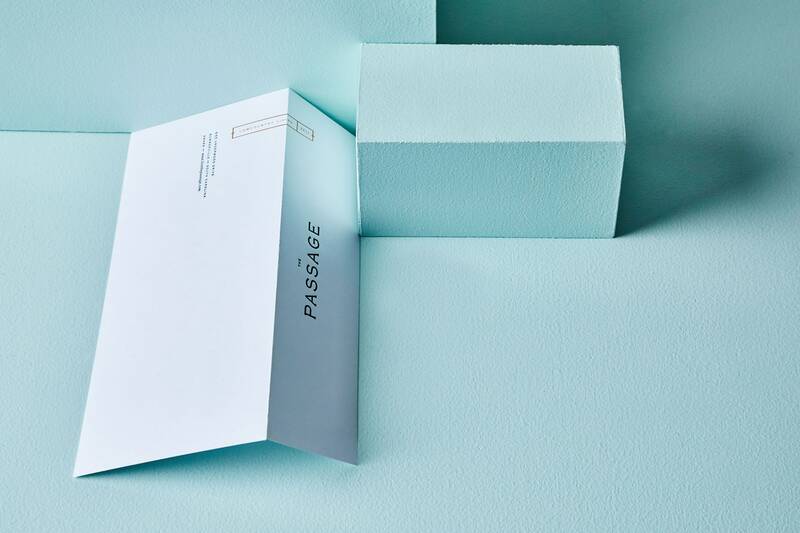 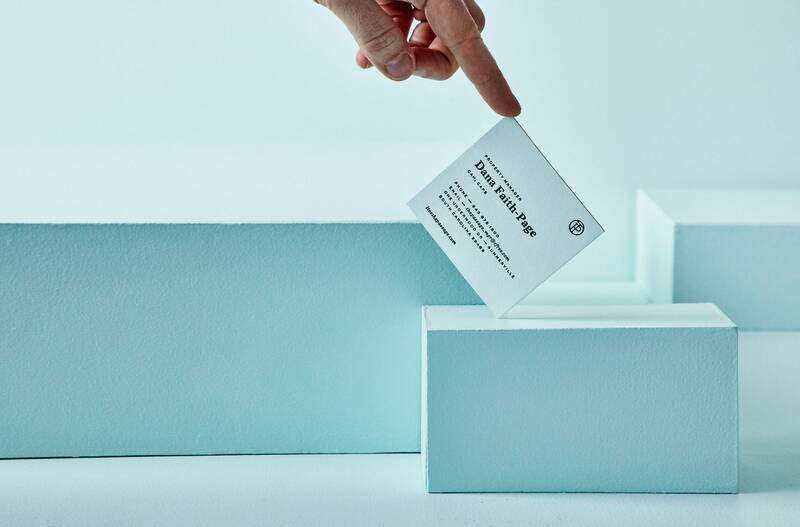 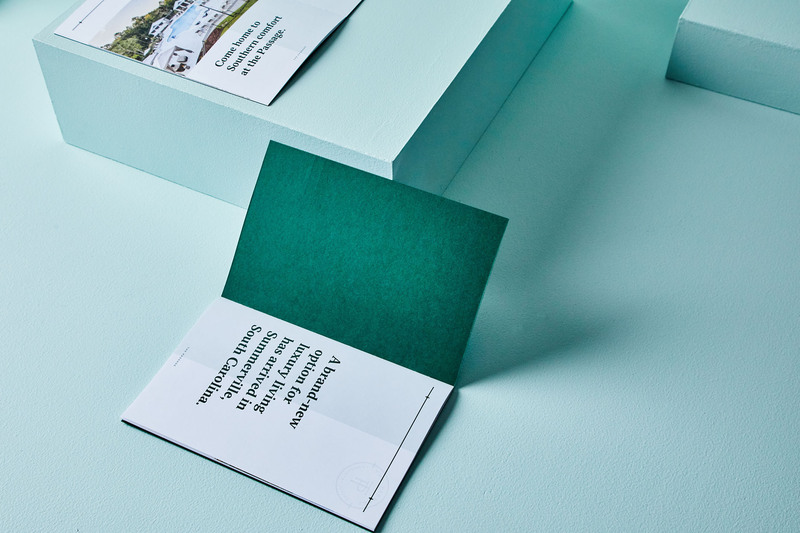 Beautiful new branding project for The Passage by SDCO Partners. 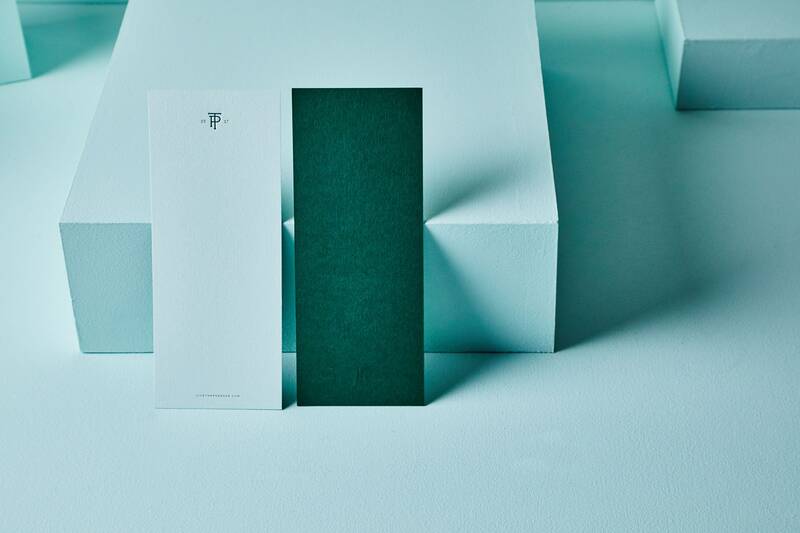 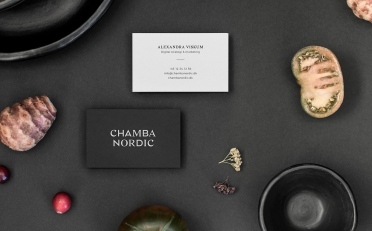 An elegant green combined with a with a sleek uppercase logotype and minimal thoughtful layout, make this luxury living brand an eyecatcher. 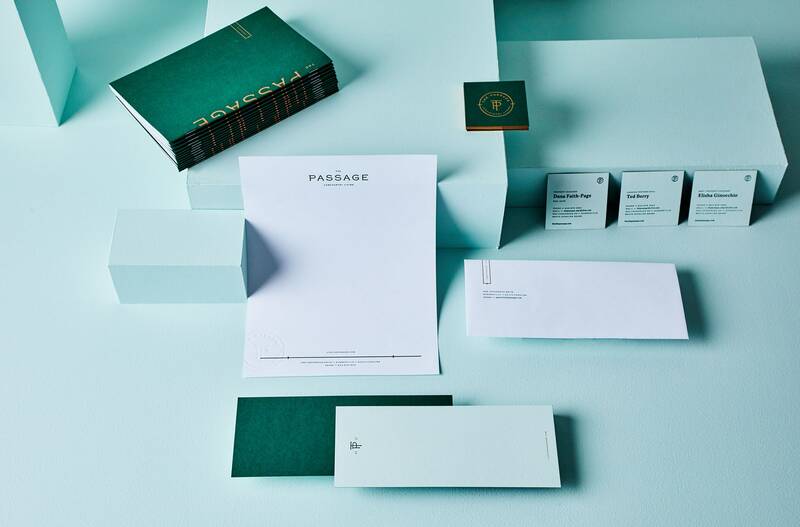 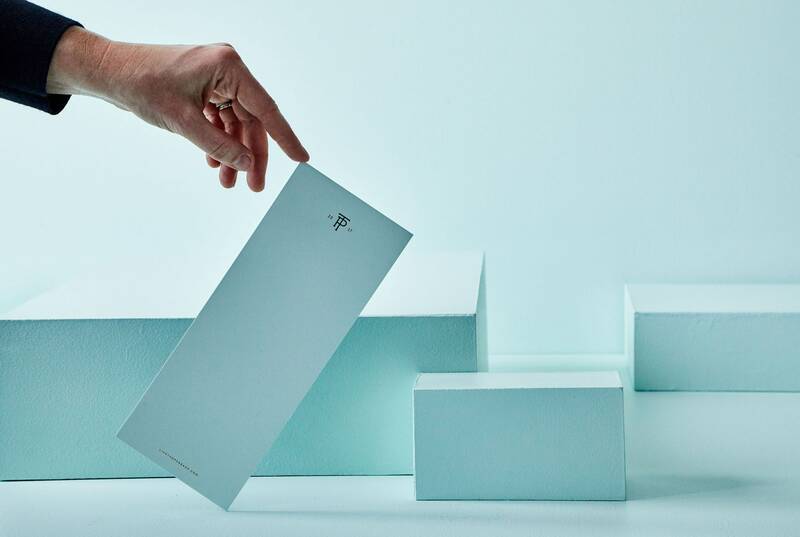 Our personal highlight are details used in the printing technique such as embossing and foil printing.